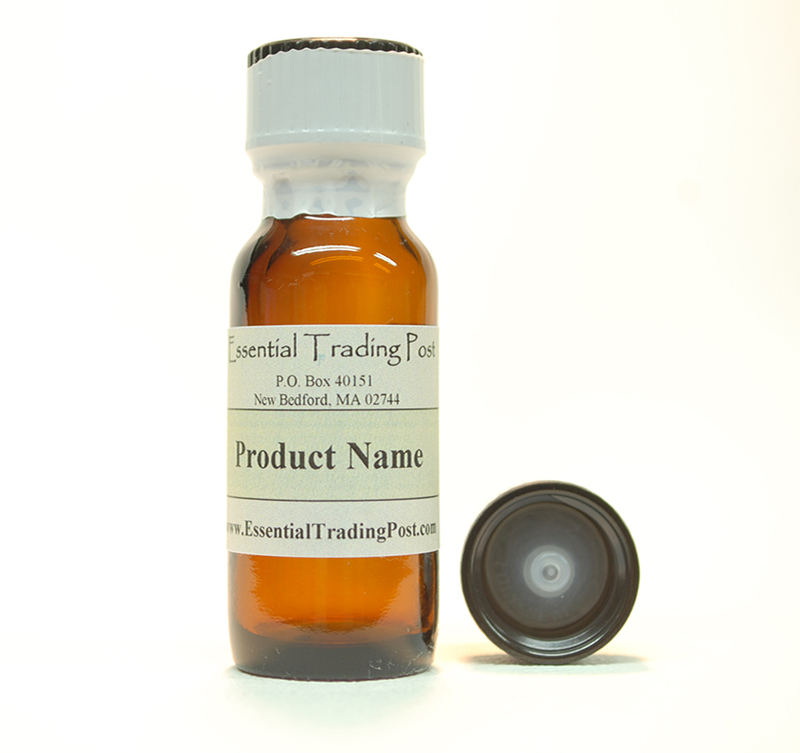 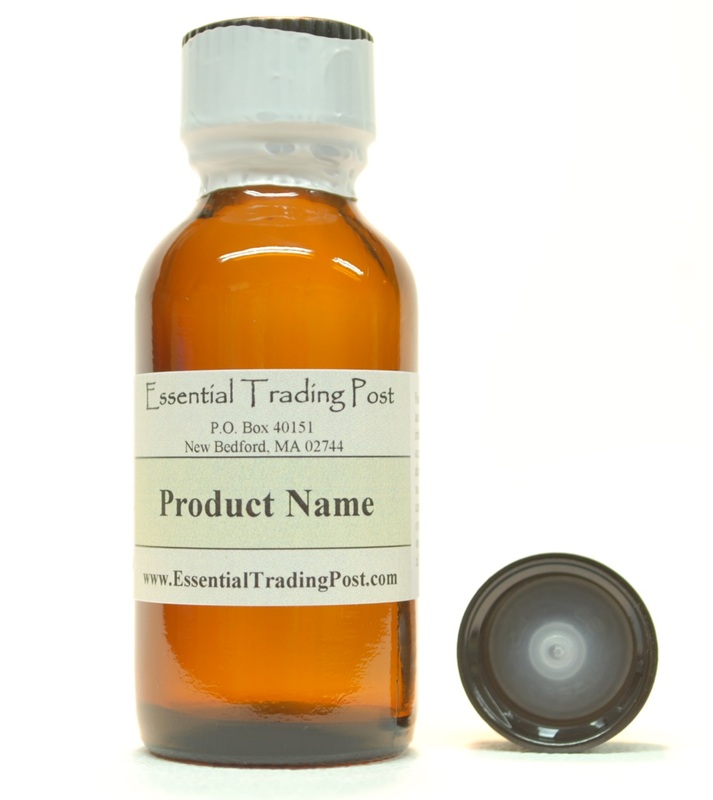 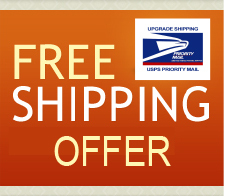 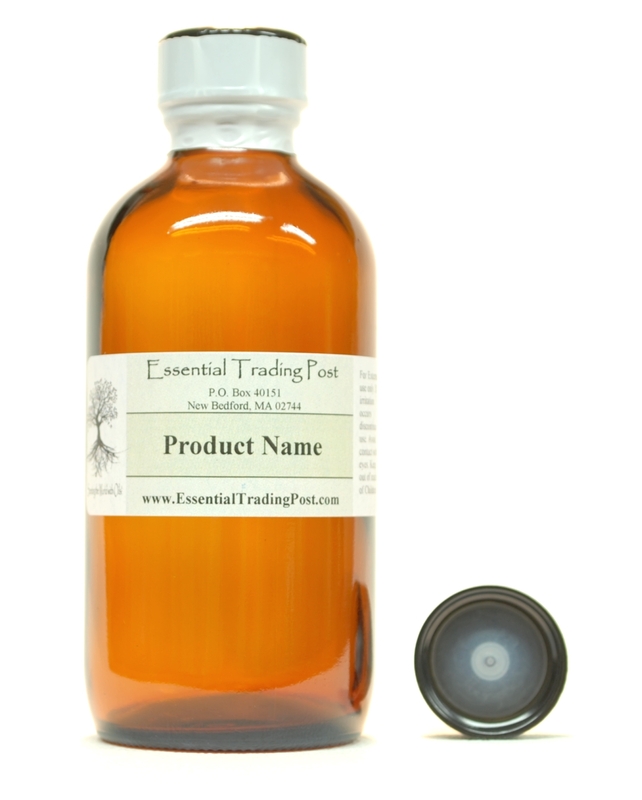 Tangerine Oil : Essential Trading Post, Scenting the World with Oils! 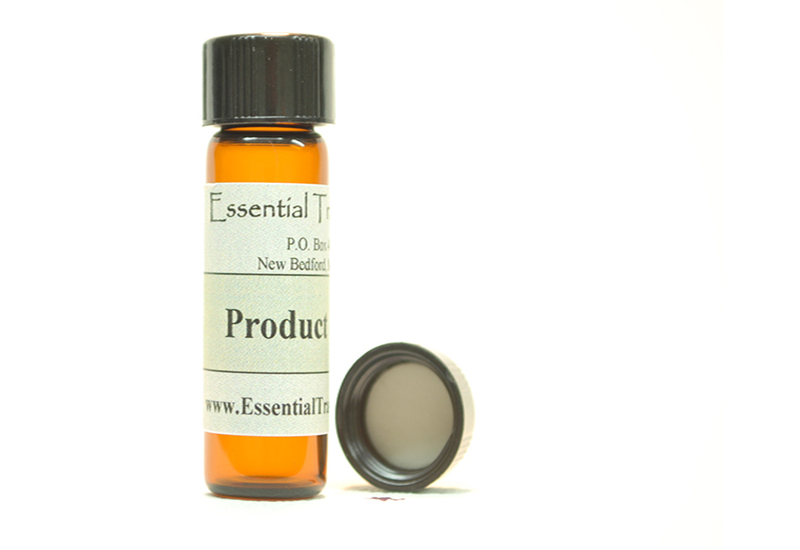 Aromatic Scent: Tangerine Essential Oil has the typical citrus scent â€“ fresh, radiant, and tangy sweet. 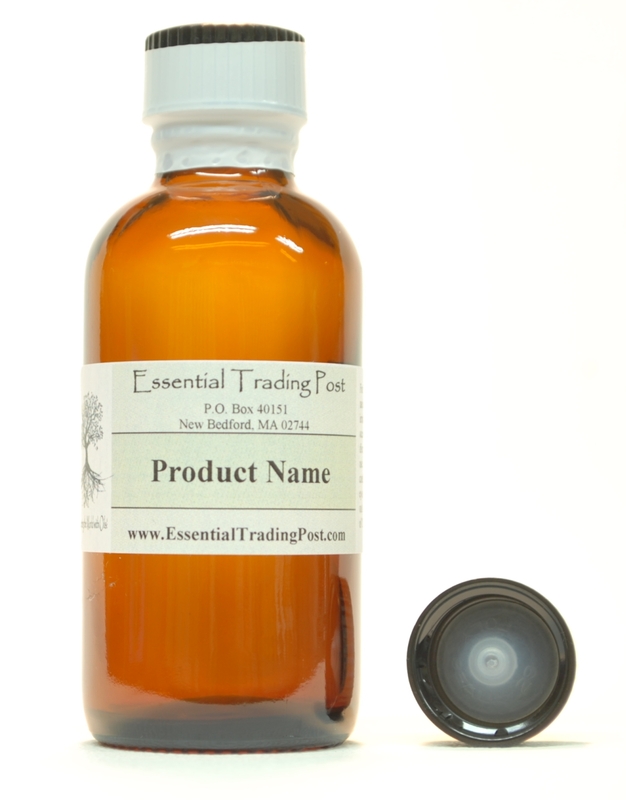 With only subtle differences, it smells a lot like the Mandarin, with some even considering them identical. 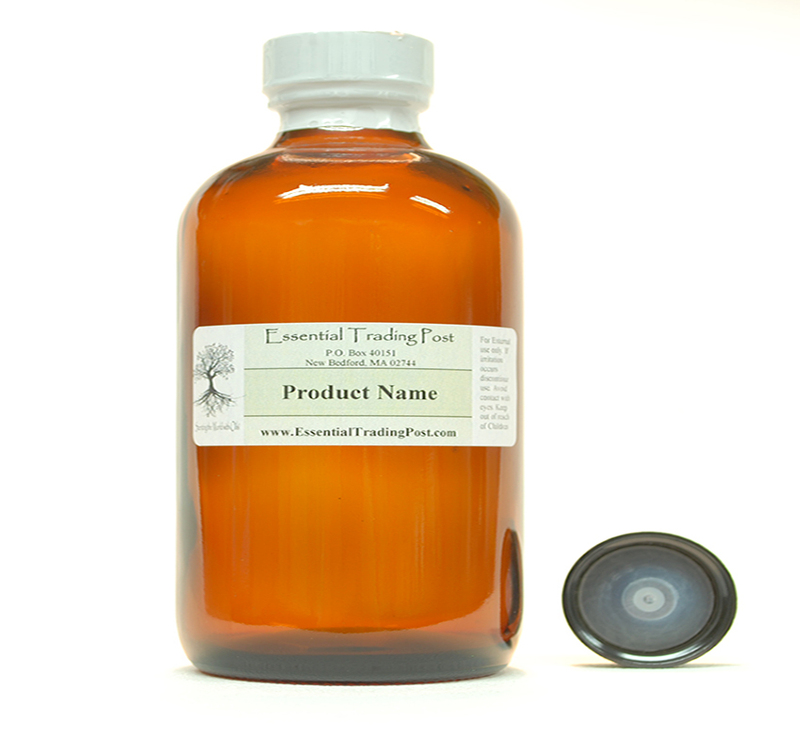 In comparison to Sweet Orange, Tangerine can be seen as lighter with more candy-like tones.